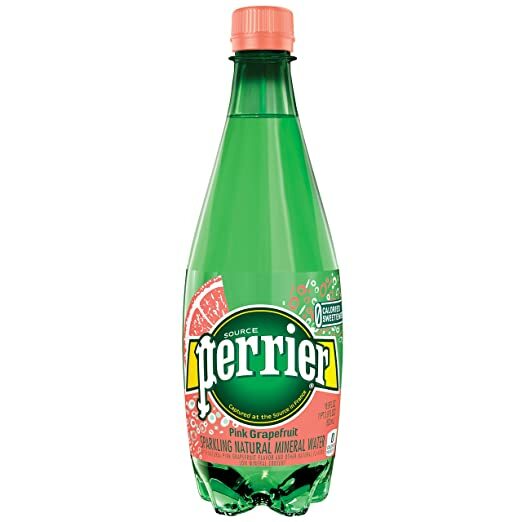 Amazon offers the Perrier Pink Grapefruit Sparkling Natural Mineral Water 16.9-oz. Bottle 24-Pack for $13.78 with free shipping. The original price is $19.69, when you clip the “30% off coupon” button on the product page and add the item to your cart via Subscribe & Save, the price reduces to $13.78.